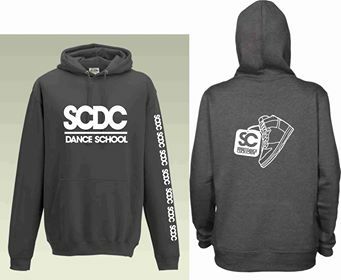 New for 2018 - a grey and white SCDC hooded sweater. 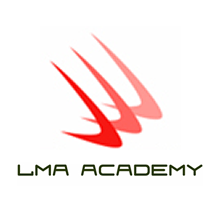 A high quality piece of clothing available in several sizes. New for 2018 – a grey and white SCDC hooded sweater. A high quality piece of clothing available in several sizes.